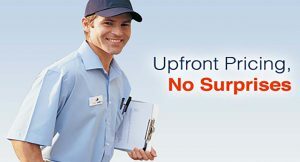 Are you looking for an electrician in Minneapolis? With so many companies and services to choose from, it can be difficult to sift through all of the reviews for electricians. Here are some tips to hiring an electrician in Minneapolis. Check multiple online review sites across different browsers where local reviews are stored. Cross reference your company with the Better Business Bureau and read the complaints and reviews. Call the city electrical inspectors in Minneapolis and ask them who they recommend – they see our work firsthand everyday. Are all of your electricians licensed through the Minnesota State Board of Electricity? If they can’t pass the Journeyman’s test they shouldn’t be working in your home. Is your company insured in case anything happens while you are working in my home? If anything happens on your property, you could be held liable if your contractor doesn’t have proper insurance of at least $1,000,000. Choose a company with a minimum of 7 years in business so you know they will be around if there is a problem with your installation. What area of electrical work do you specialize in? You want to hear “residential” or “working with homeowners”. 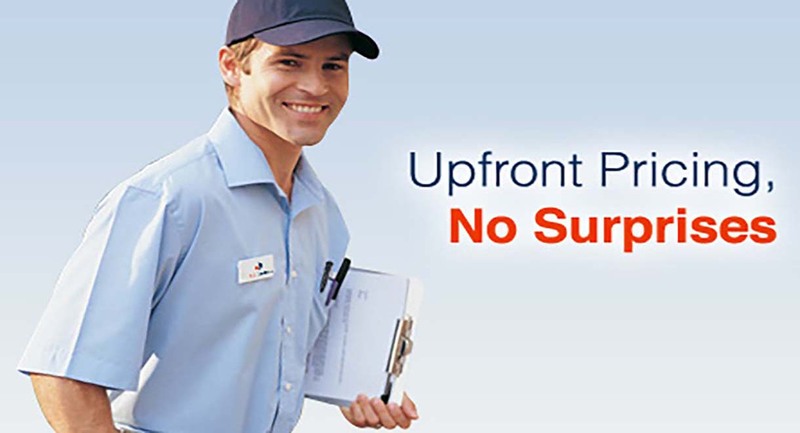 An experienced residential electrician is a different kind of electrician. Do you charge by the hour or do you guarantee a price upfront, in advance before you start? Be leery of contractors who charge by the hour and can’t guarantee the total bill. Per-hour contractors always work slower and always “round up”. When searching for an electrician in Minneapolis, good reviews are important, but more work should be done and more questions should be asked. Edison Electric has a strong reputation for treating the customer right. We have been in business since 2007 and have an A+ rating with the Better Business Bureau.